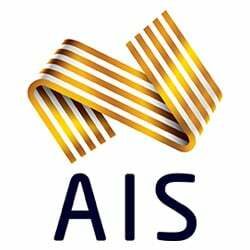 Equestrian Australia (EA) subscribes to the FEI Code of Conduct for the Welfare of the horse and strongly endorses the notion that at all times the welfare of the horse must be paramount. EA wishes to remind all members and those involved in Equestrian sport that any attempt to alter the normal sensation of the horse for performance enhancement will not be tolerated. Visit Equestrian Australia's dedicated page on anything related to Clean Sport for our Horses. Access the FEI Equine Prohibited Substances List, the Medication Control Page, the Doping and Medical Policies, the Administration of Supplements to Horses warning and much more. Horses exercising and competing in hot environmental conditions can be affected by heat stress. When environmental heat conditions are adverse, exercising horses require appropriate cooling measures to safeguard their welfare. The primary responsibility for the welfare of horses competing and exercising during hot weather lies with the rider of the horse. Riders must always take action to prevent, manage and treat heat stress in their horses. Event organisers are responsible for providing adequate facilities and information that riders need to safeguard the welfare of horses. Access to ice and cooling water during competition is a compulsory requirement that arises under certain environmental conditions. 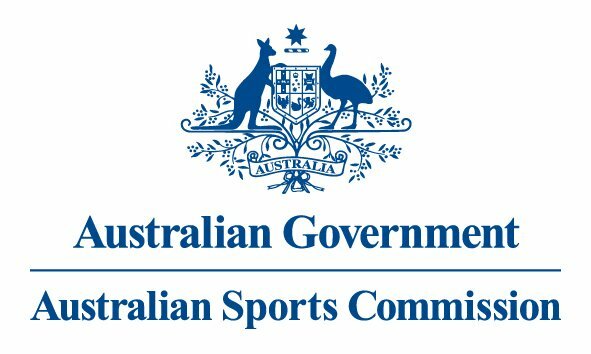 (updated 01 September 2017) No amendments have been made to the horse-related information, although, after consultation with the FEI and AIS, we have now included a new section pertaining to our human athletes.